Our range of Fascia and Soffit accessories will help you complete your installation with a professional finish. 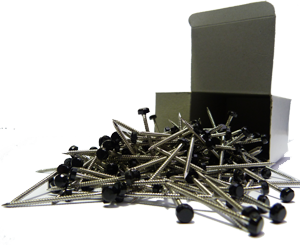 From Poly Pins and Industrial Superglue to Acti Spray and PinkPoly Grip Solvent – we have a wide range of accessories to help you finish the job. Please select the Fascia and Soffit accessories from the list below or call us on 01536 446395 for more information.